A popular rural school in Carlingcott has been able to run a number of exciting gardening projects for children over the summer, thanks to a generous grant. 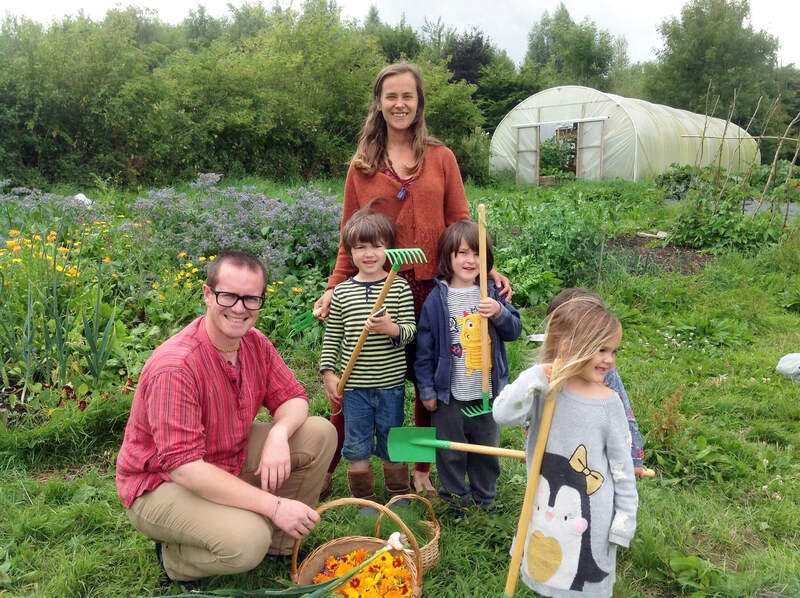 Laurel Farm Kindergarten, which encourages children to explore outdoor play and adventure, was awarded £300 through the Peasedown Party in the Park Grant Fund. The funding was used to purchase gardening equipment, apparatus and a variety of fruit and flower seeds. The Peasedown Party in the Park Grant Fund was set up in 2010 to support local projects and initiatives that struggle to get funding from elsewhere. Over the past 7 years, more than £10,000 has been given out to a variety of groups across Peasedown St John. Party in the Park Chairman Nathan Hartley visited Laurel Farm during the school term, to meet staff, pupils, and to find out how the money is being spent. Next year’s Grant Fund will open in March 2018.